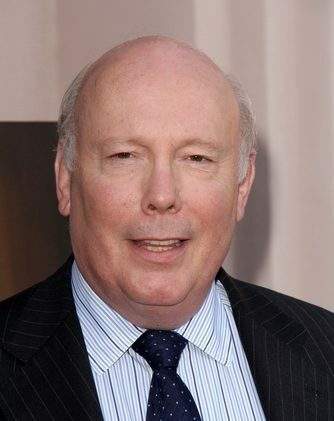 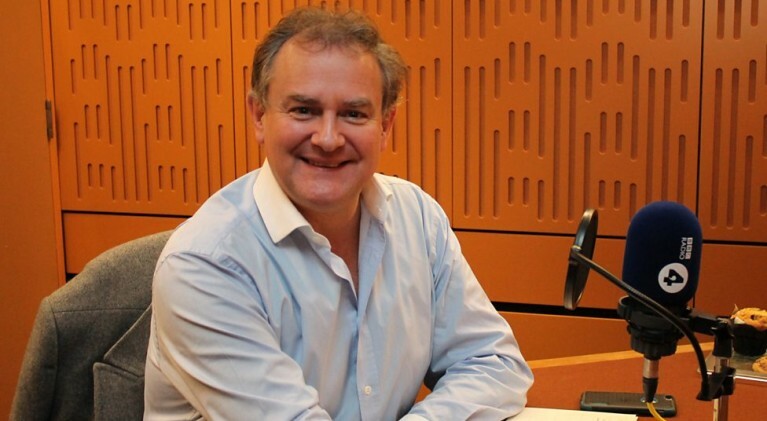 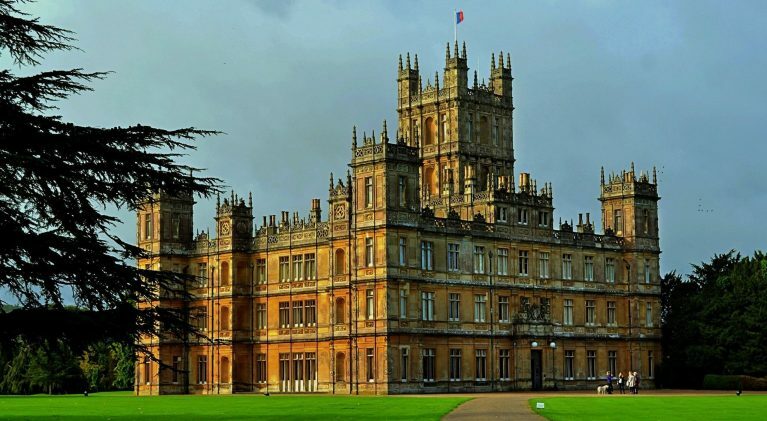 Could there be big news on the Downton Abbey horizon? 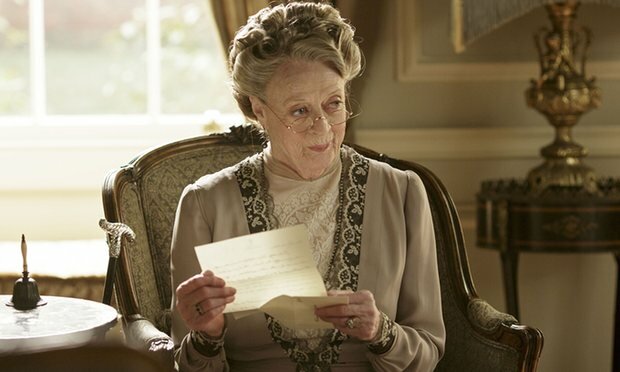 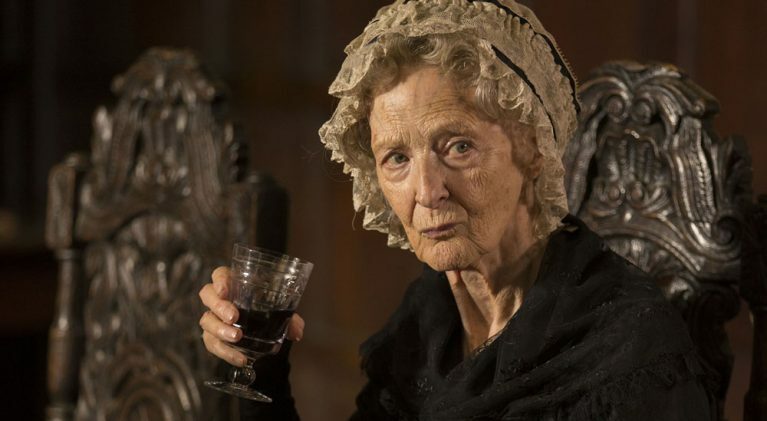 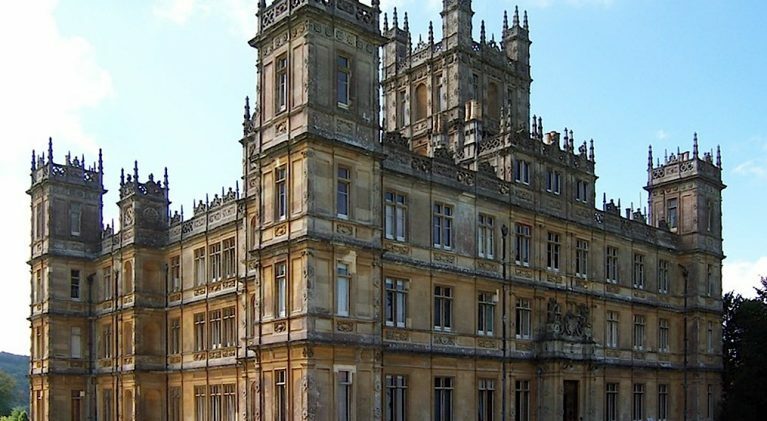 Could ‘Downton Abbey’ open its doors once again? 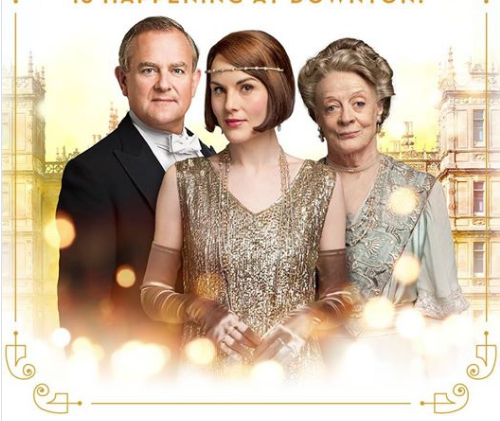 Could ‘Downton Abbey’ be getting the band back together with feature film? 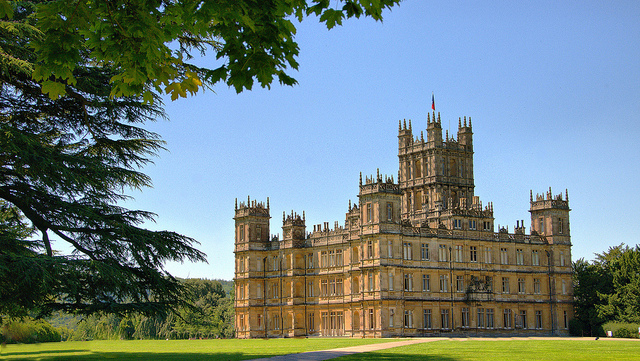 Your ‘ultimate Downton Abbey map guide’ to filming locations!